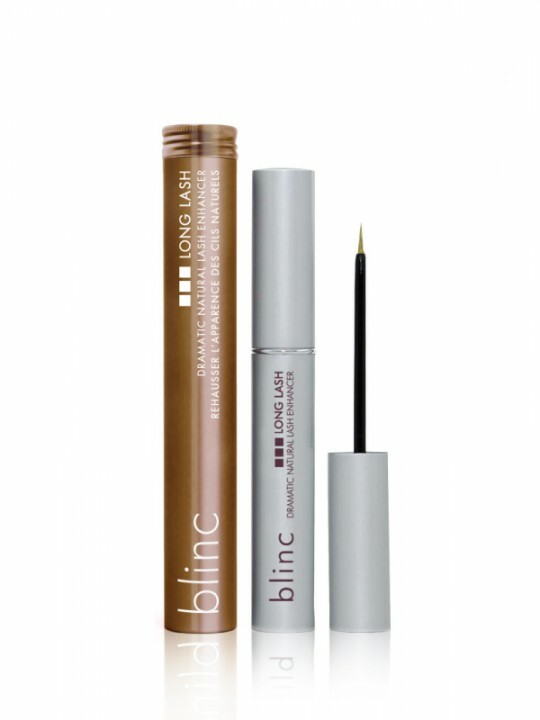 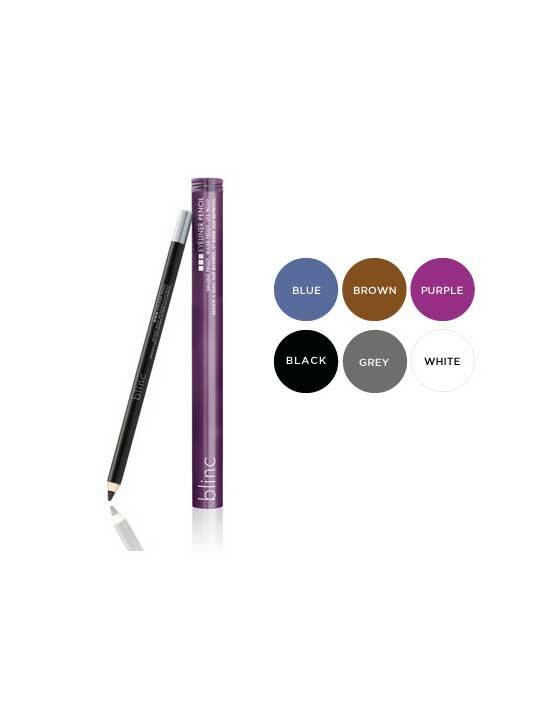 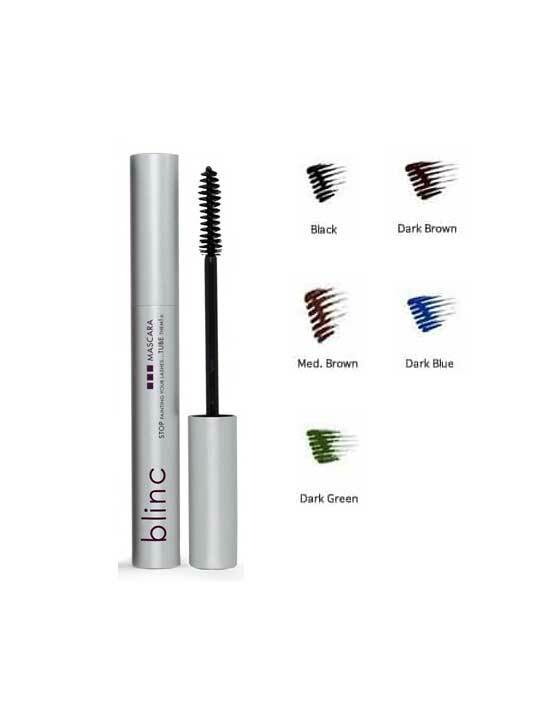 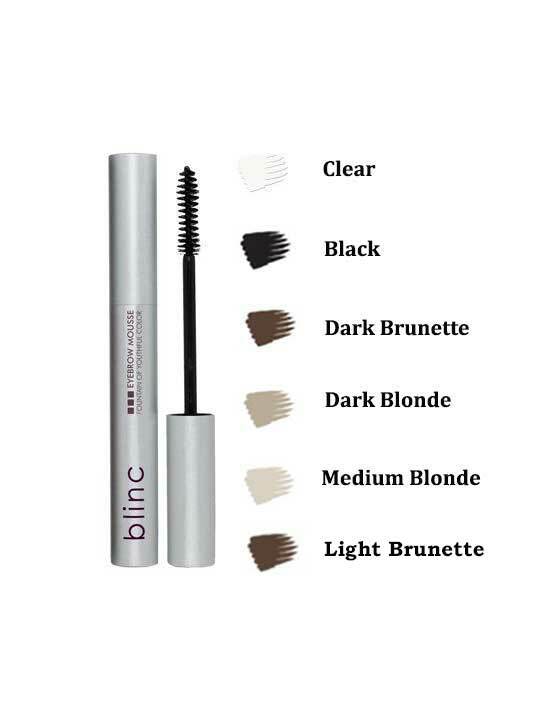 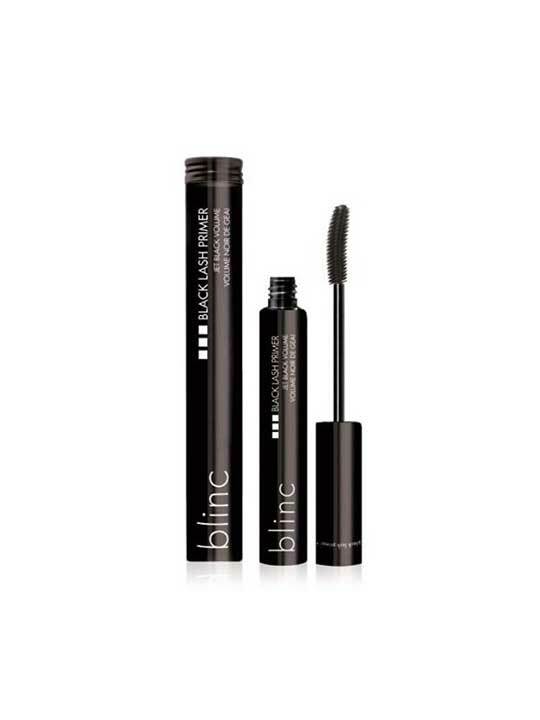 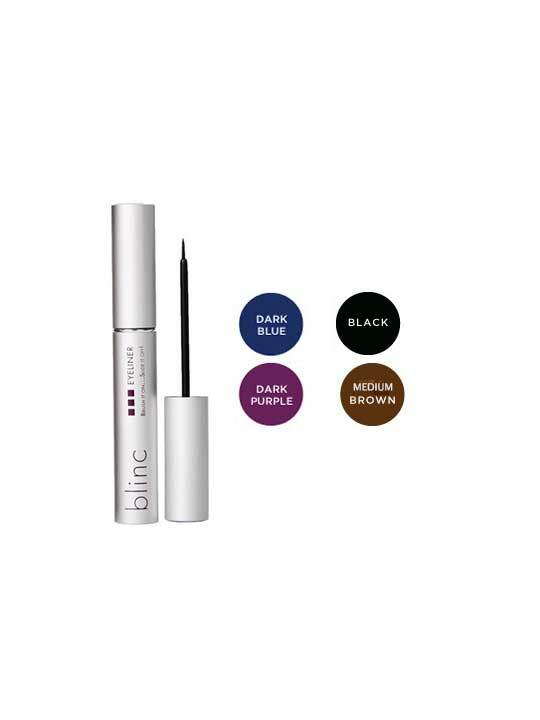 Blinc has changed the idea of traditional mascara with their revolutionary tubing mascara. 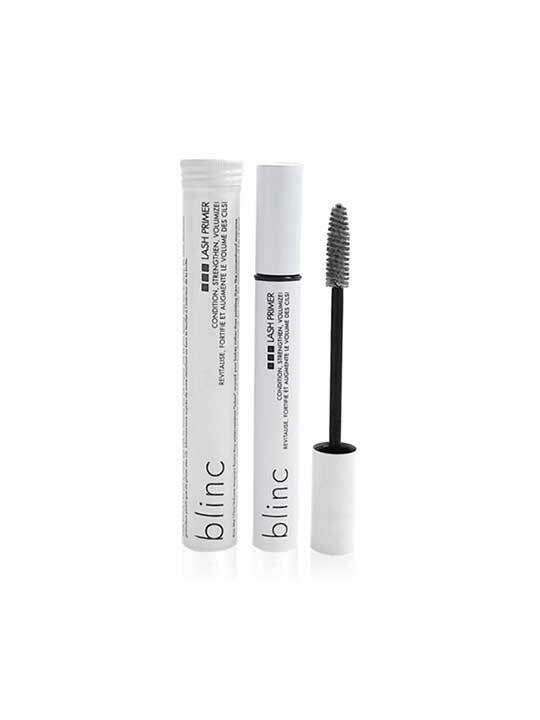 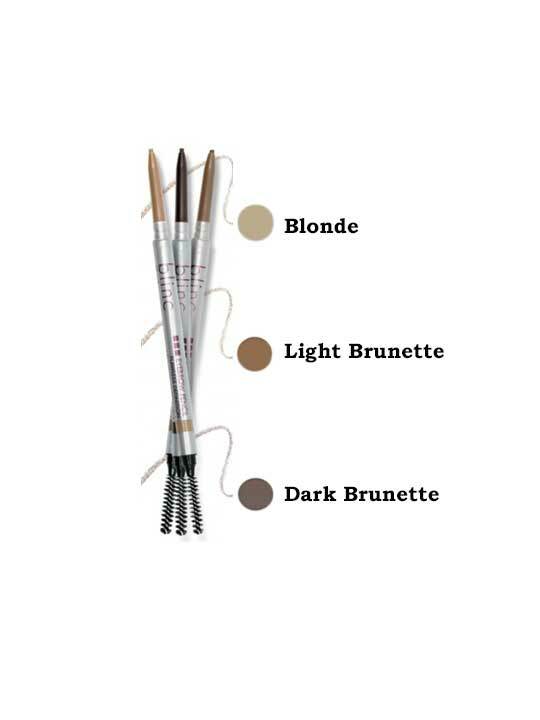 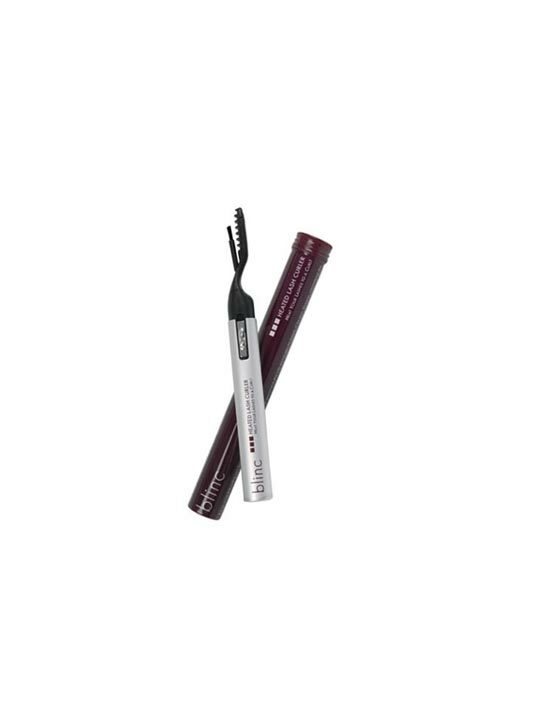 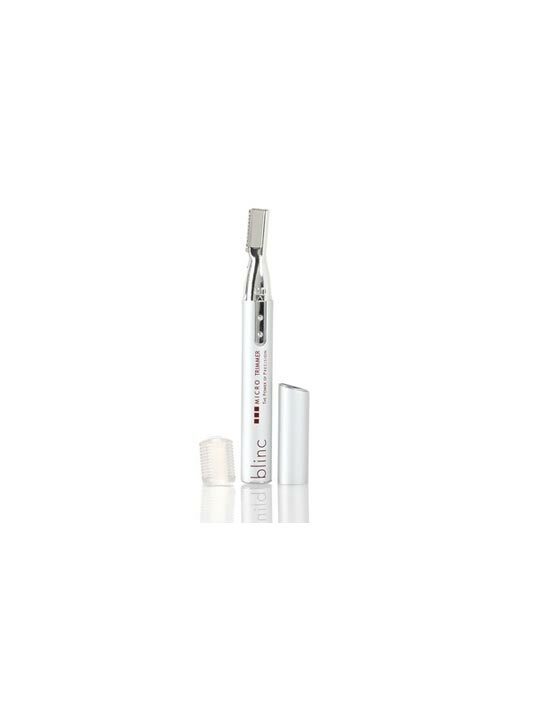 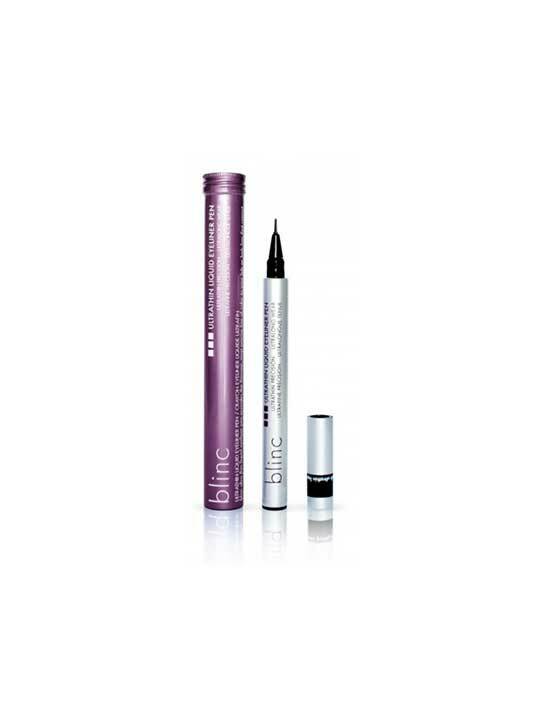 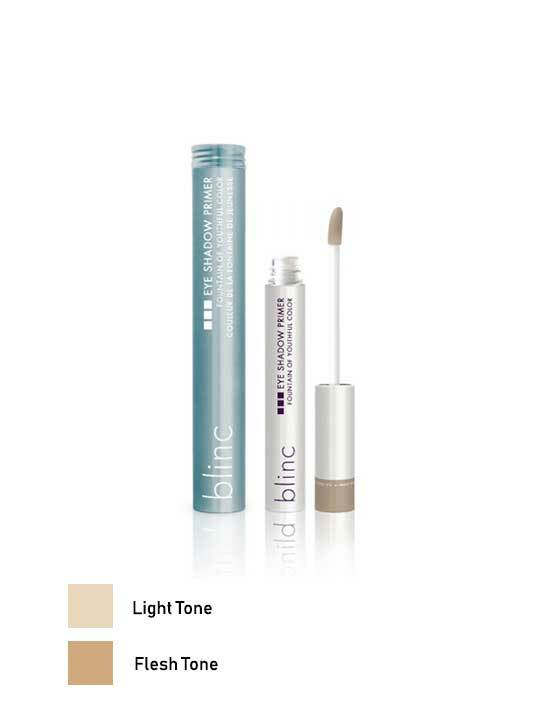 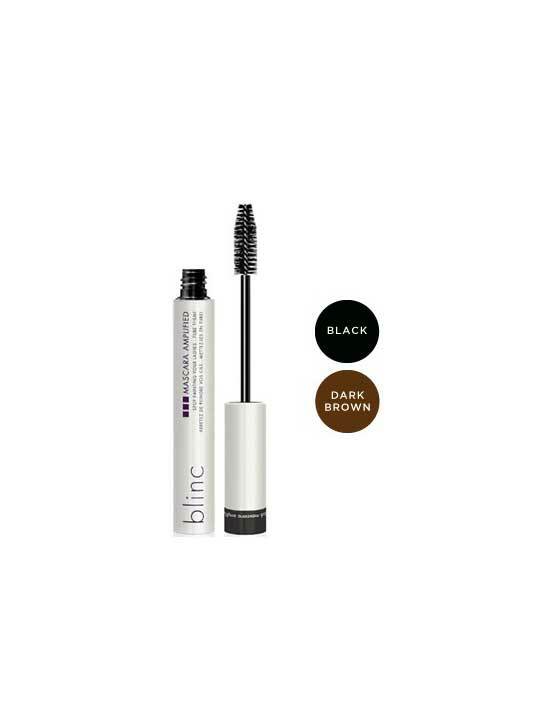 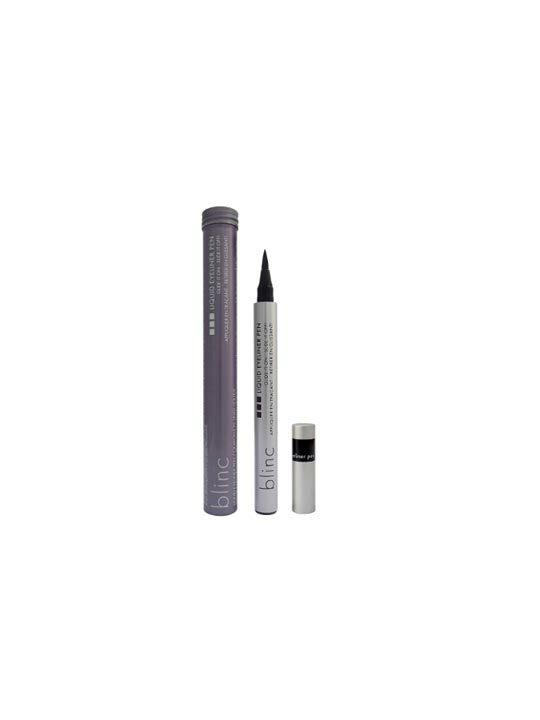 Shop blinc’s products today and never face with problems associated with mascara again: clumping, flaking, smudging, running and ease of removal. 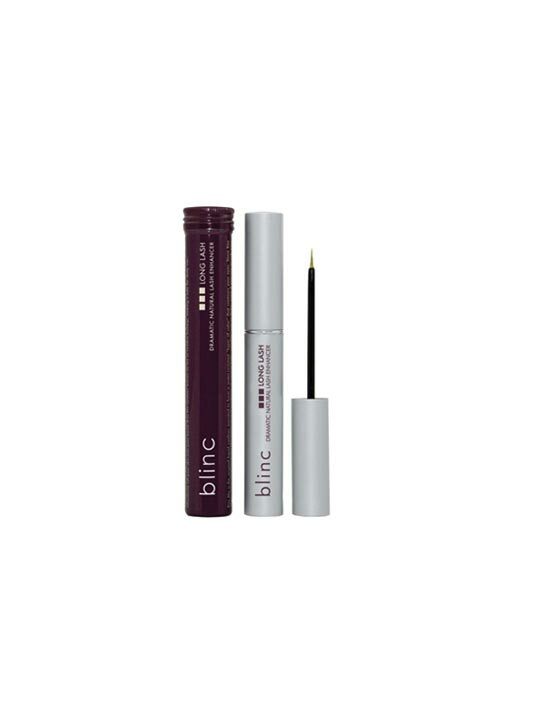 Superberry is the official distributor for Blinc in Singapore.